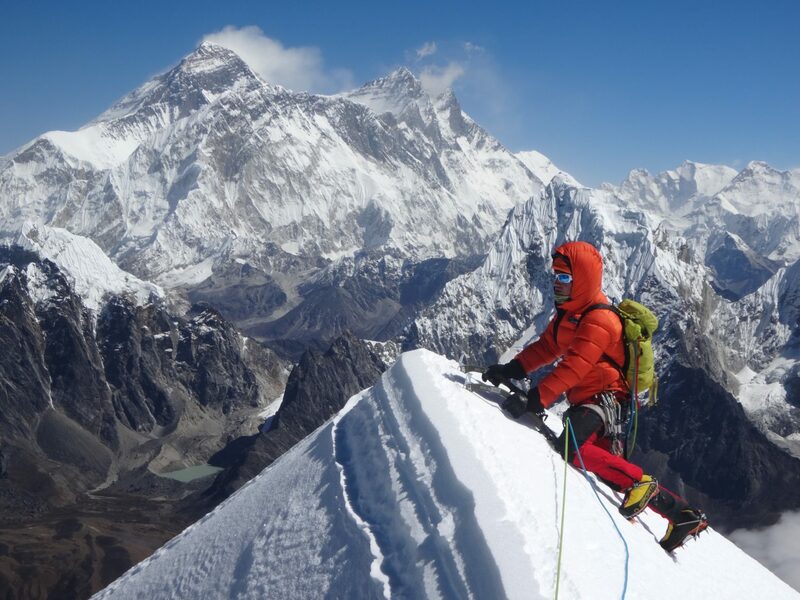 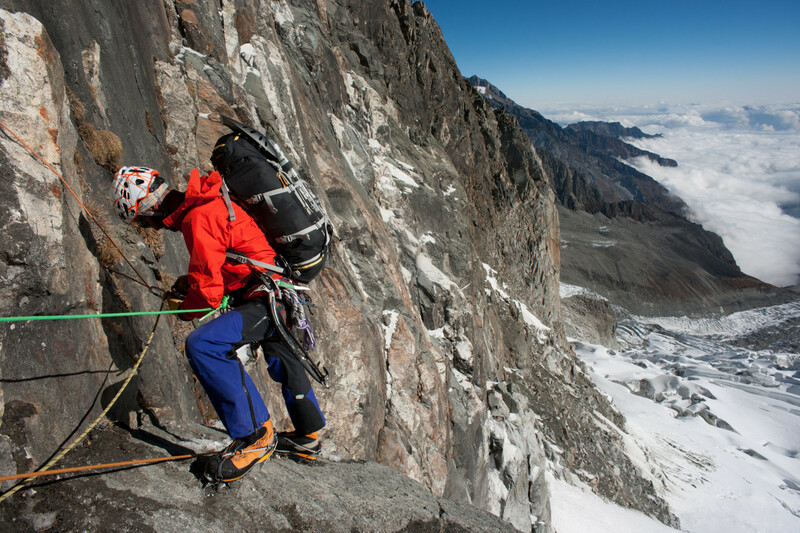 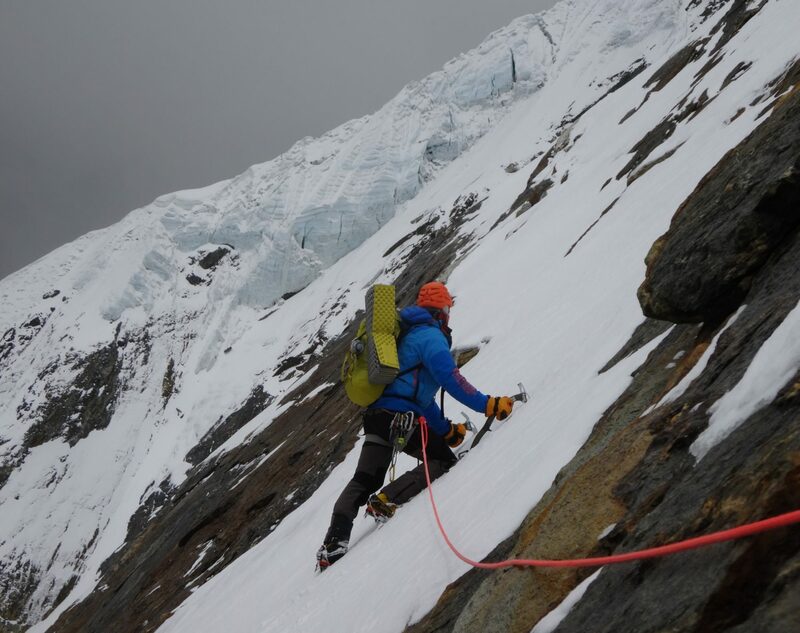 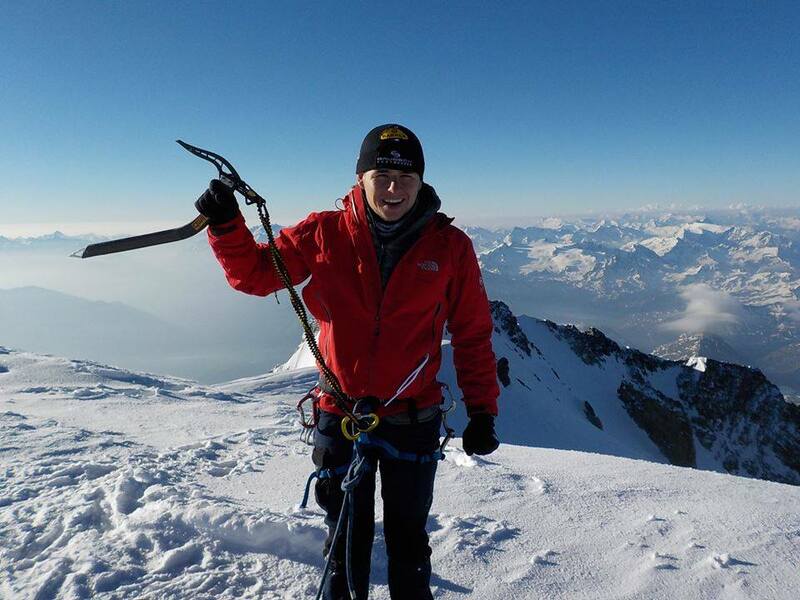 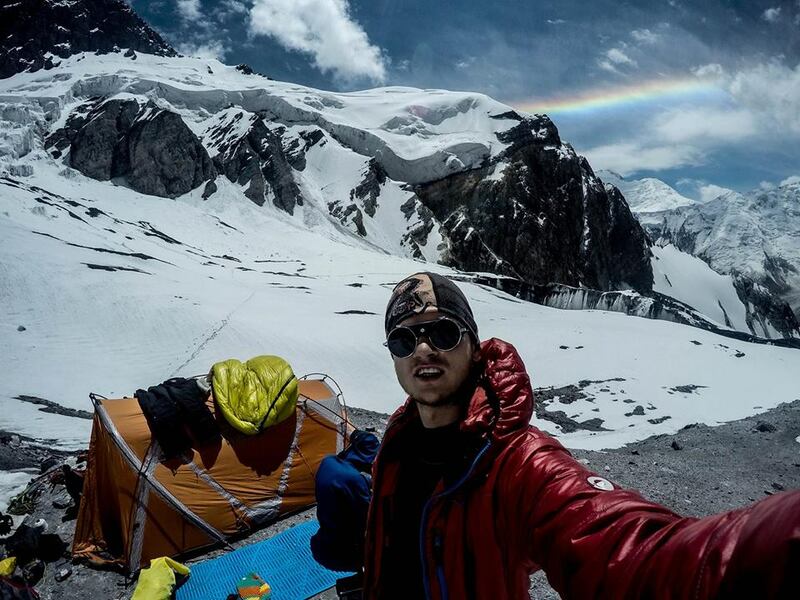 Vlad Capusan reached the summit of Cholatse (6440m) by SW ridge. 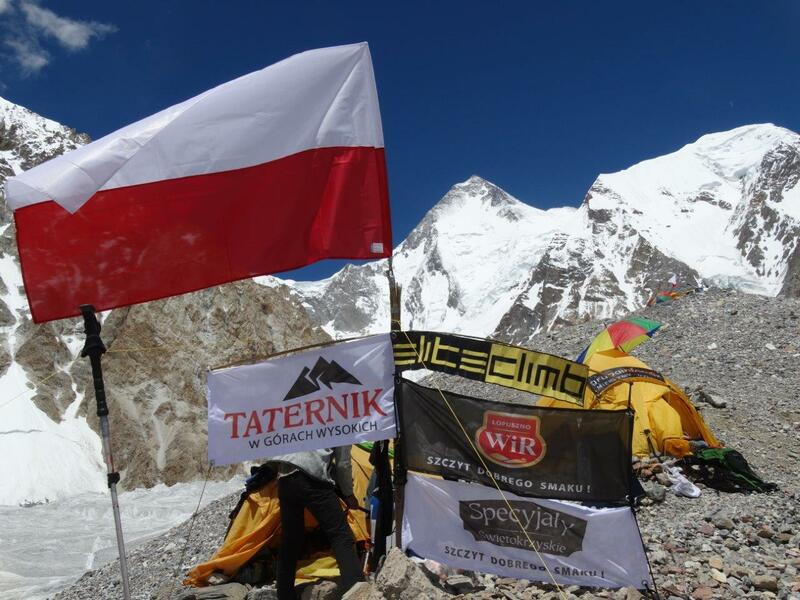 Andrzej Bargiel made the fastest ascent of the five highest peaks of former Soviet Union. 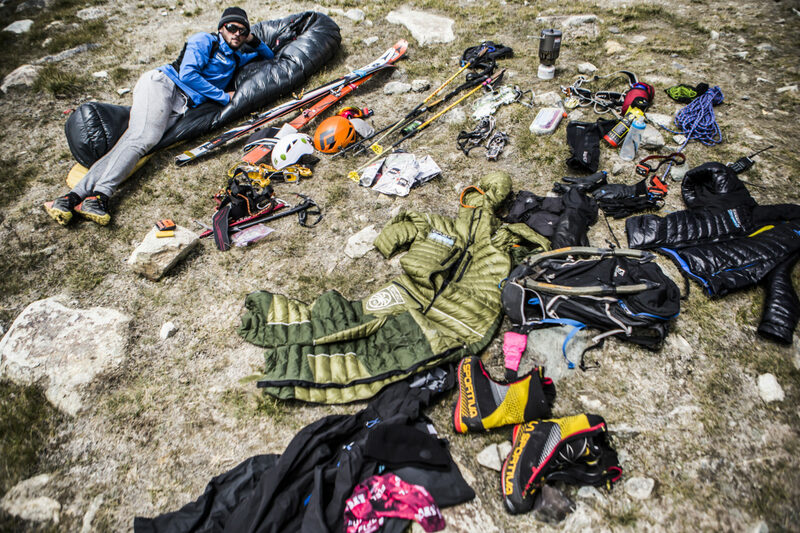 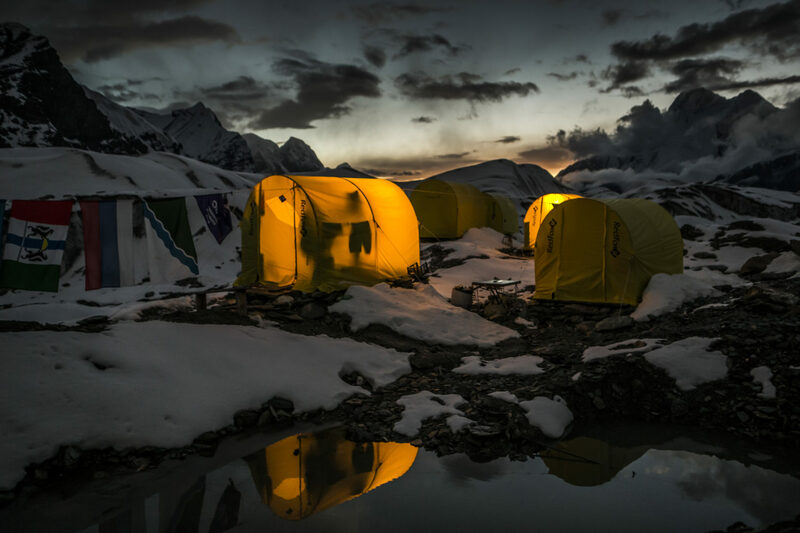 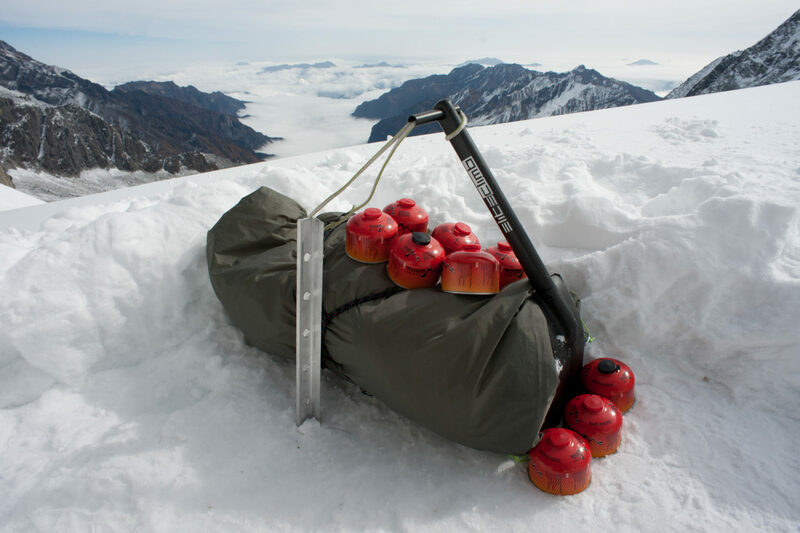 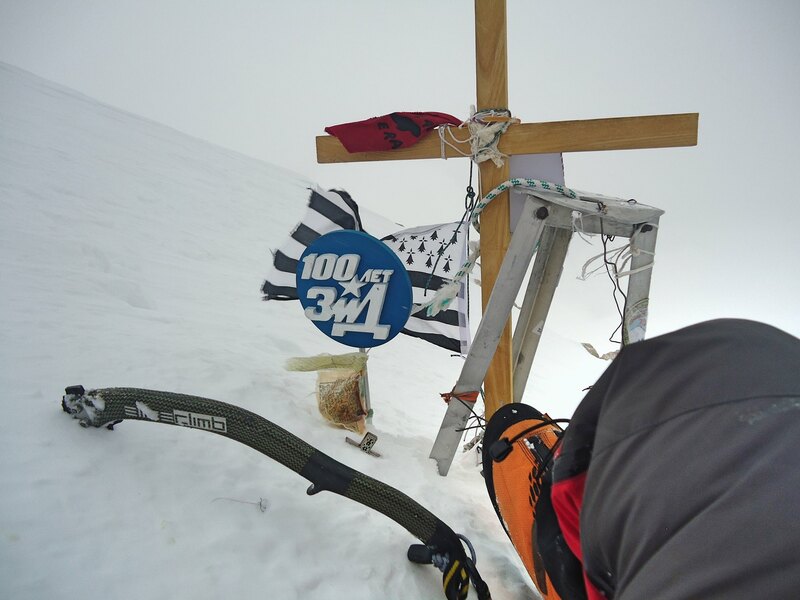 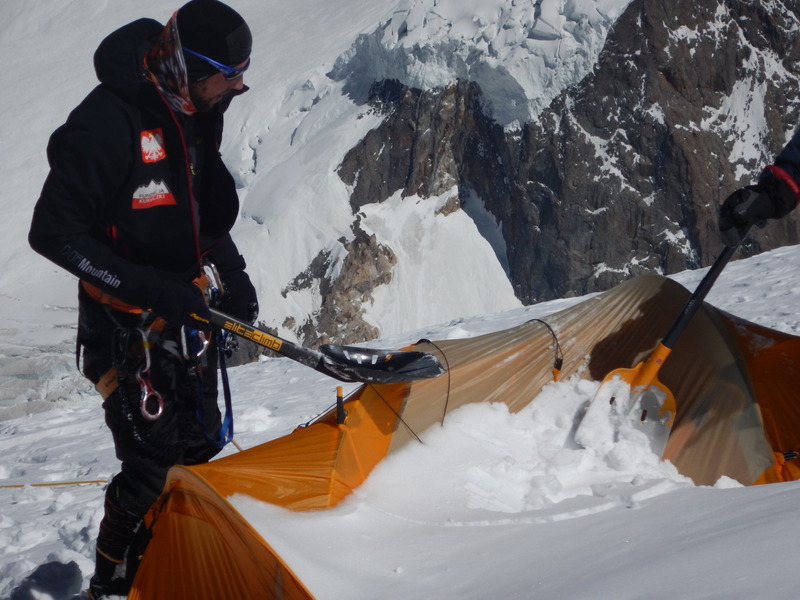 He needed only 30 days to climb and ski down all five peaks that are above 7000m. 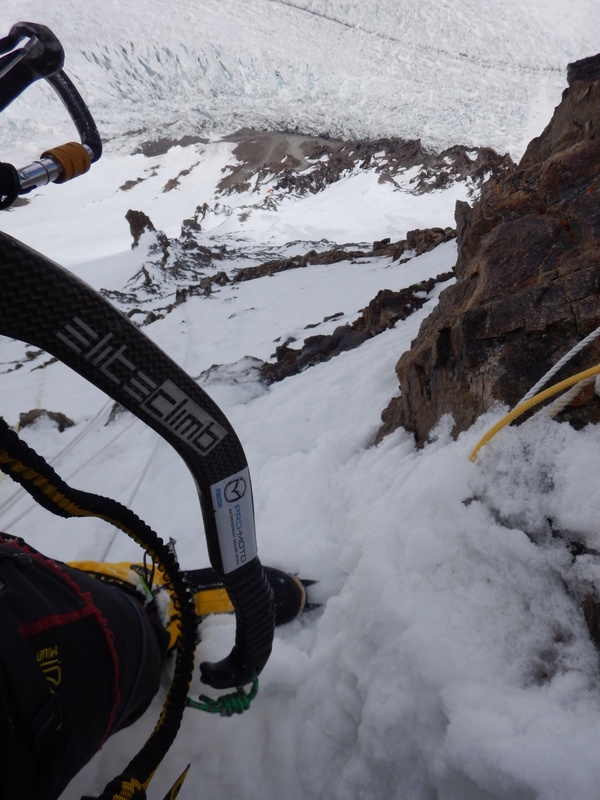 During climbs he was using our Salamandra axes. 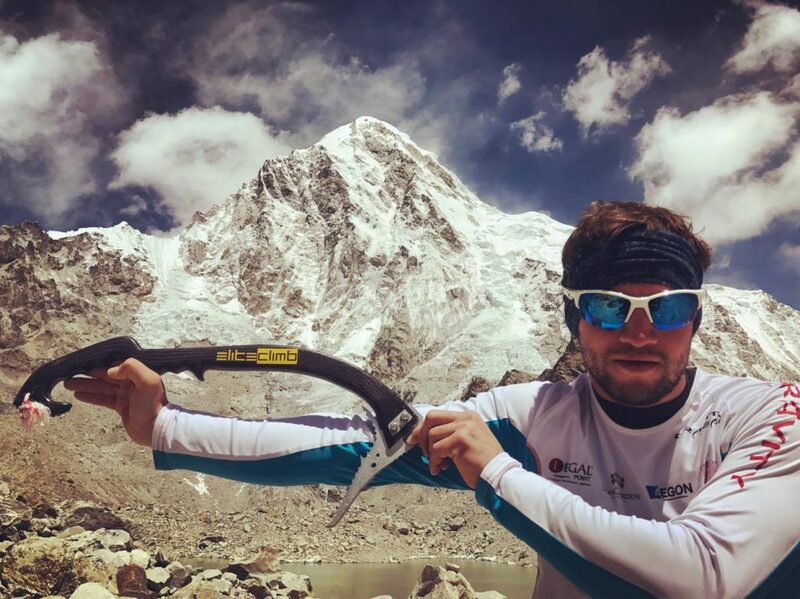 Grzesiek Bielejec, Jarek Gawrysiak and Krzysiek Stasiak have been using our Kruk and Salamandra axes during Polish Gasherbrum Traverse 2016. 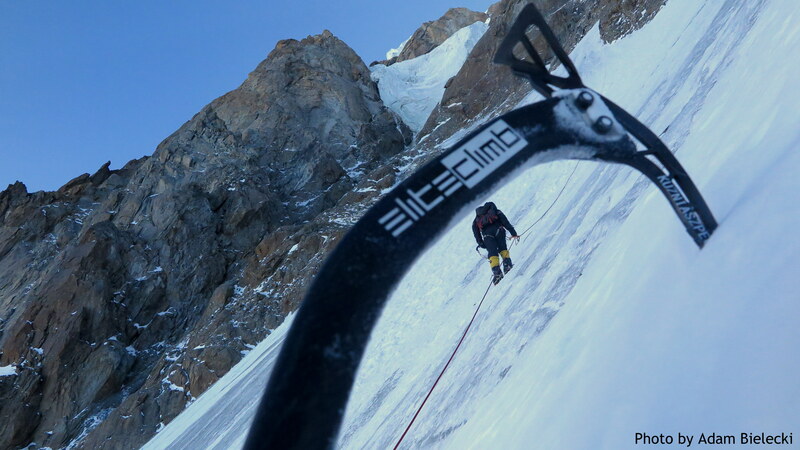 Three climbers from Polish Pamir Expedition team are using Salamandra and Kruk climbing axes during climbs on The Snow Leopard peaks. 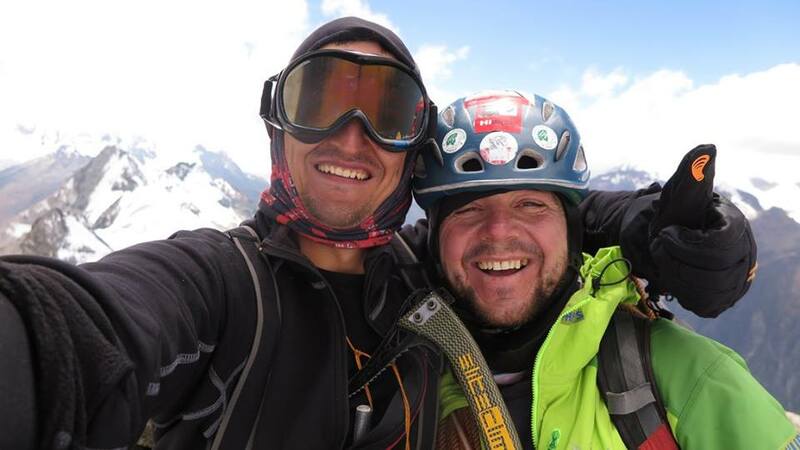 Adam Bielecki & Jacek Czech, equipped in our Salamandra climbing axes, planned to make first winter ascent on Nanga Parbat. 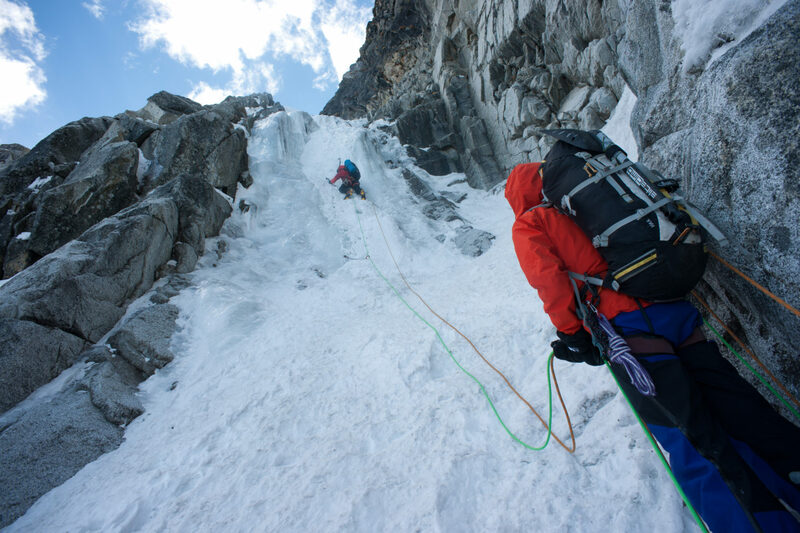 They’ve chosen Kinshofer route and wish to achieve goal in light&fast style. 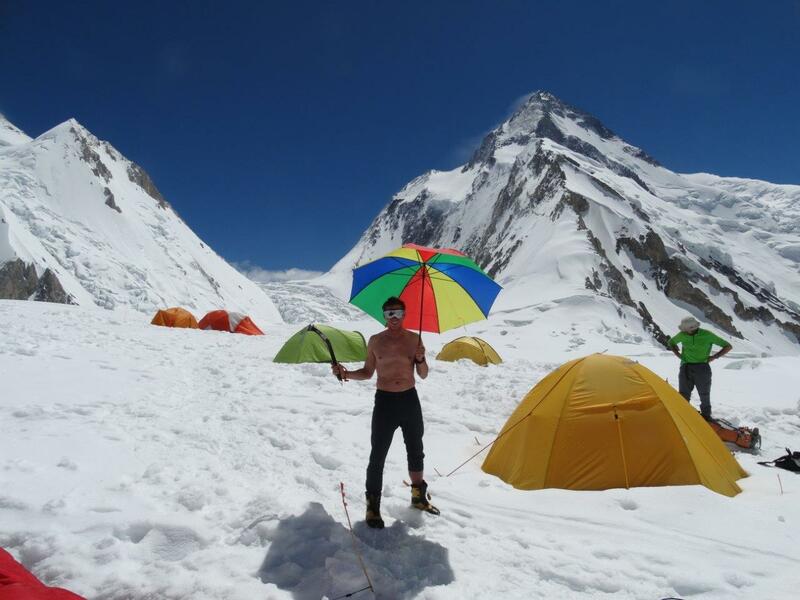 Unfortunately weather was not on their side. 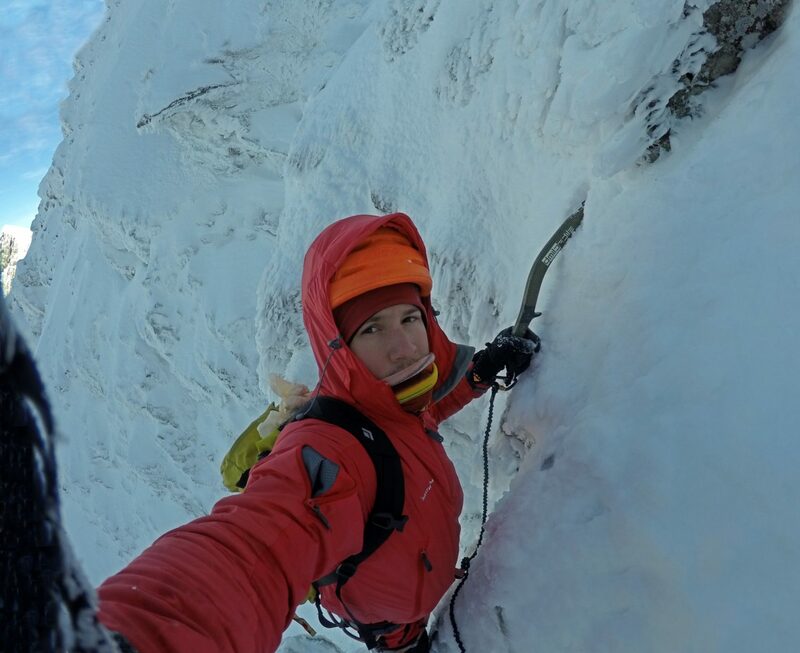 Adam & Jacek have tried tree times to reach C2 (6100m), above the tough Kinshofer wall. 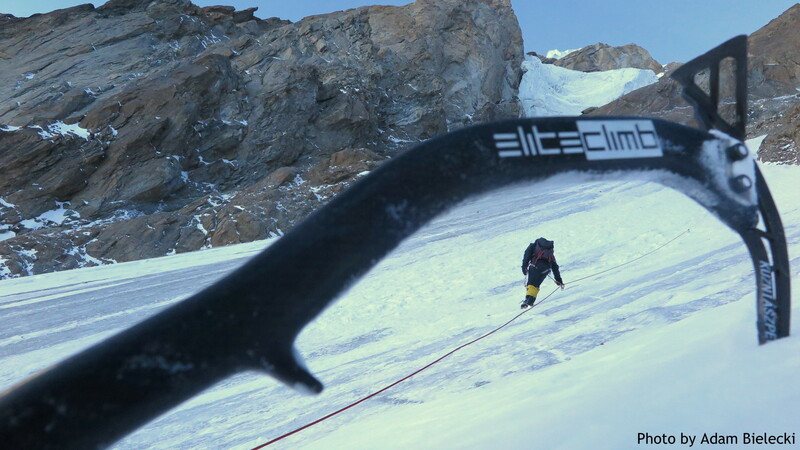 The critical point was 80 metres fall during third attempt. 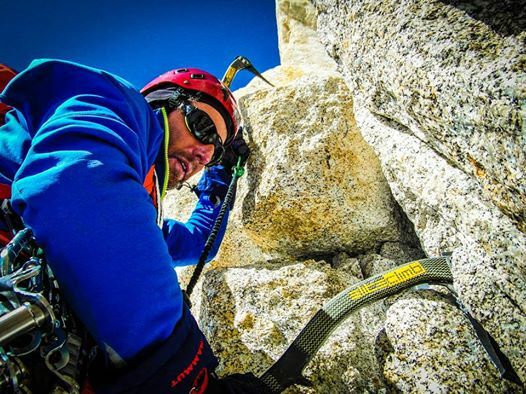 You can watch movie with Adam just after the accident. 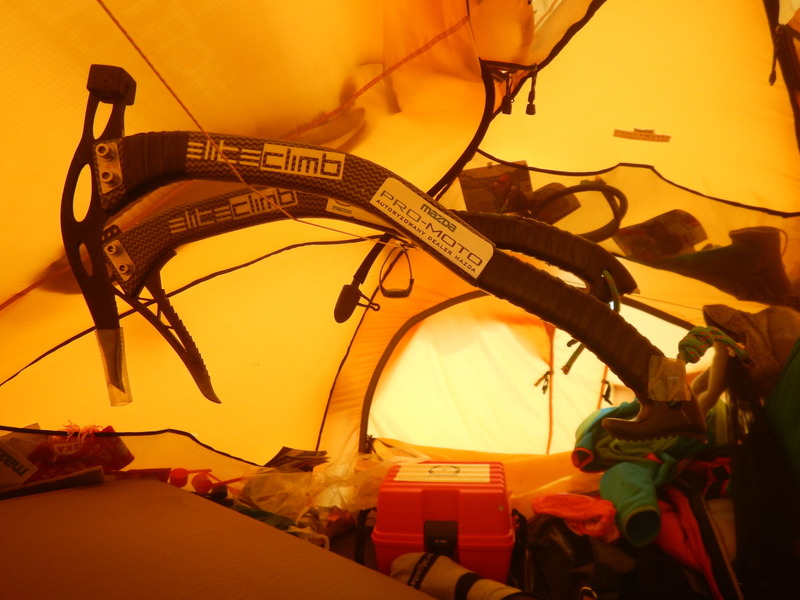 That situation and bad weather forecasts incline Adam & Jacek to finish expedition and safely go back to Poland. 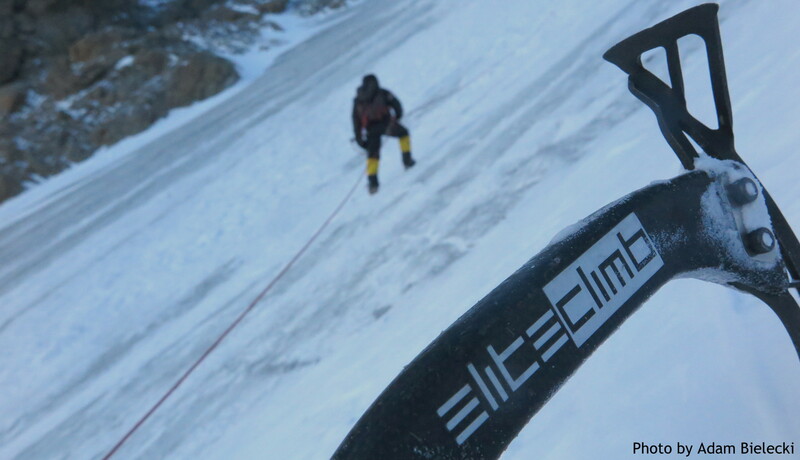 We are proud that the leading world class climbers such as Adam & Jacek, were using our Salamandra climbing axes, on one of the two remaining Himalaya peaks with no winter ascent till that time. 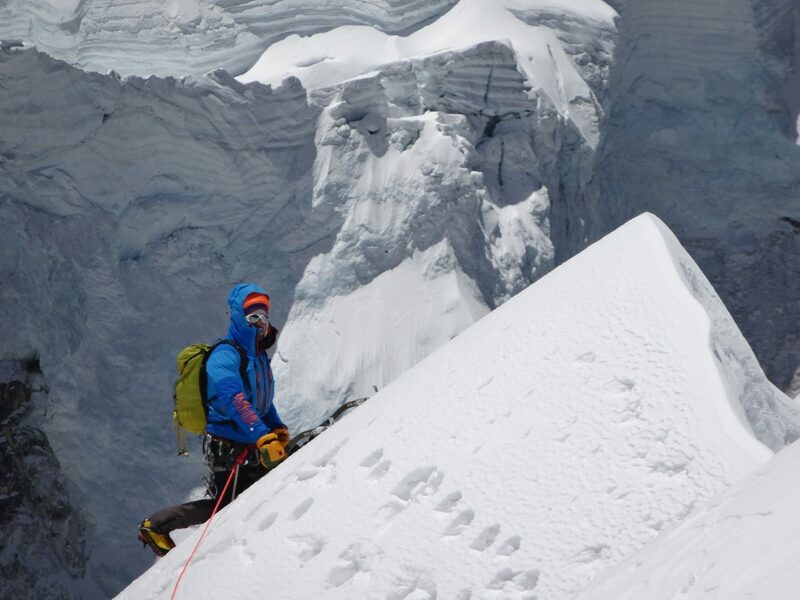 Marcin Rutkowski, Wojtek Ryczer and Rafał Zając have made the first ascent on above 6000m peak in China. 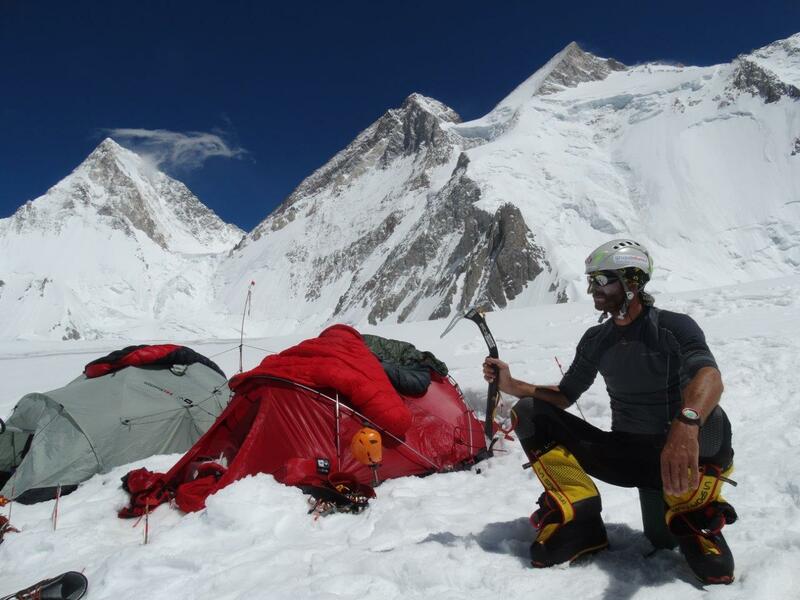 Hard Camping ED2, M7, WI5 1600m. 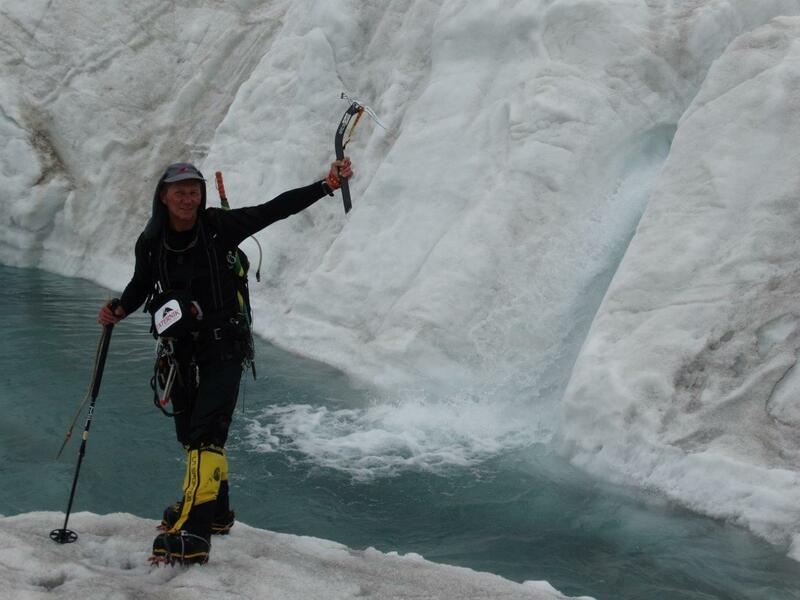 Once again our ice-axes helped to achieve the success. 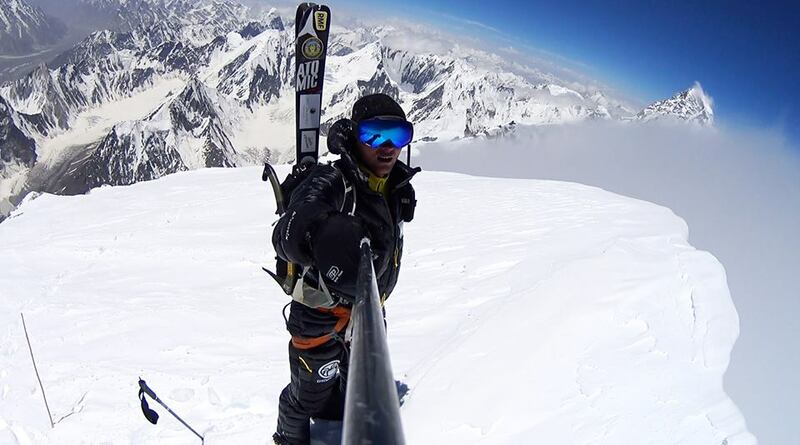 This time Andrzej Bargiel made the first full ski-descent from the top of the Broad Peak (8051 m). 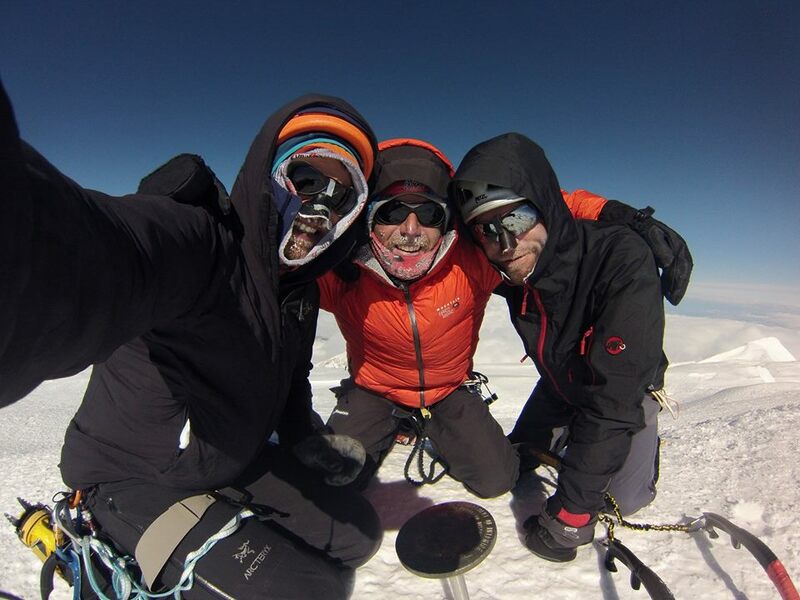 On the first day of June in 2015 Janusz Gołąb, Wojciech Grzesiok & Andrzej Życzkowski made third polish ascent of Cassin Ridge on Denali (6194 m), Alaska. 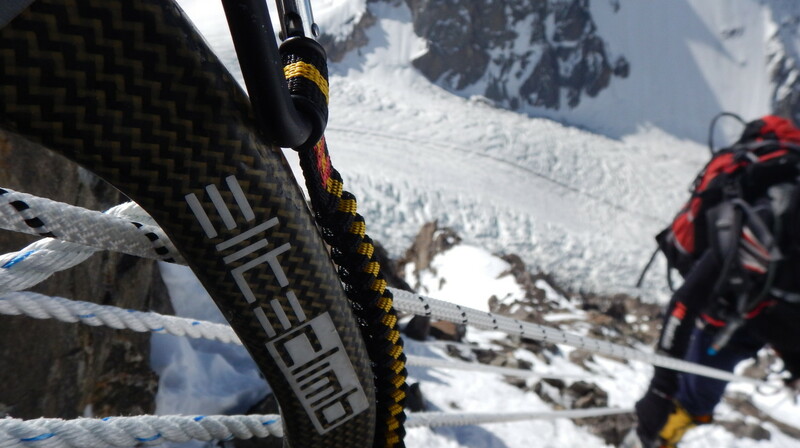 Janusz was equipped in a pair of our Salamandro’s. 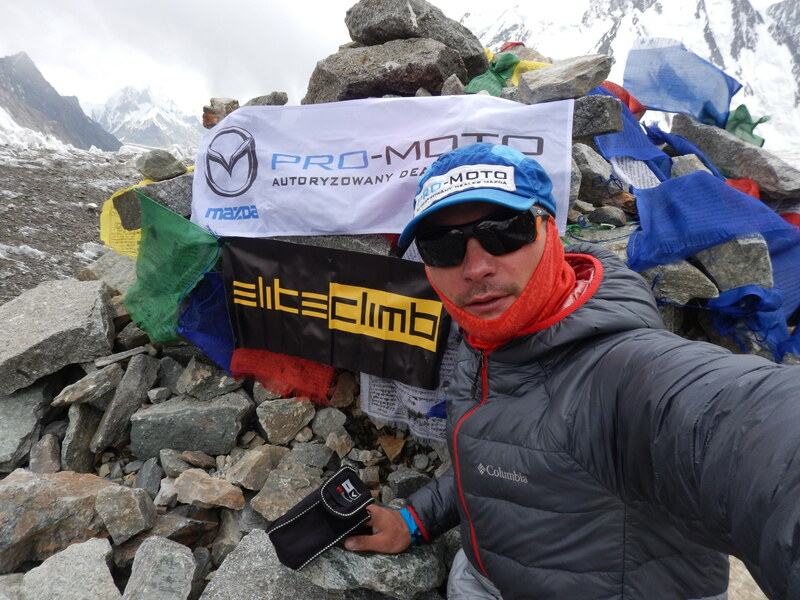 Thanks to Artur Małek, a member of Polish Winter Himalaya Team our products were on K2 and Broad Peak Middle expedition. 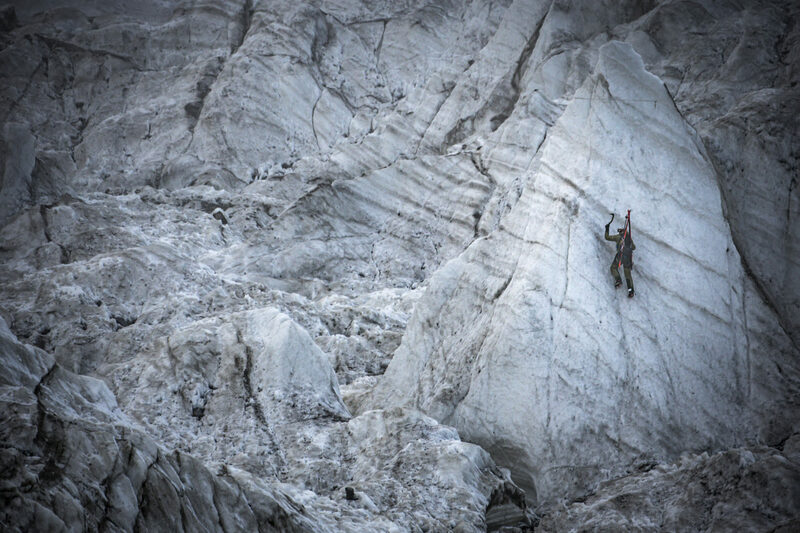 “It was a really great support and incredible to have two climbing ice-axes with the weight of one” he said.